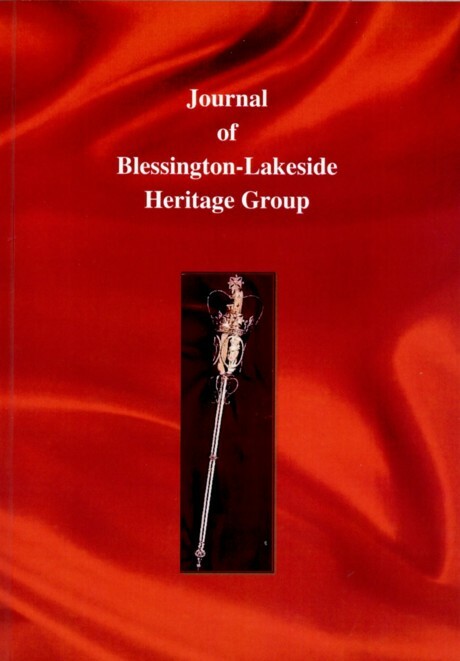 Publisher / Place of Publication: The Woodfield Press / 17 Jamestown Square, Dublin 8. 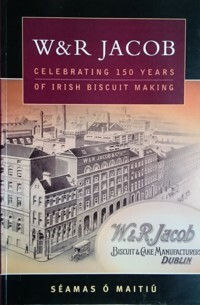 About: This book tells the story of Jacobs, the famous Dublin biscuit makers. 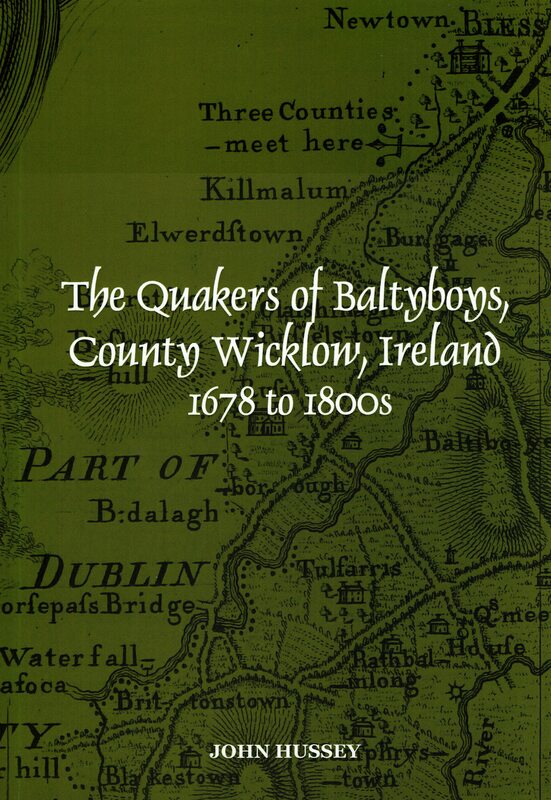 The Jacob Family, who were Quakers, started their enterprise in Waterford in 1851 but soon relocated to Dublin. Well-known products made by Jacobs included Cream Crackers, Kimberley, Mikado, Coconut Creams and Fig Rolls. Unfortunately, the book does not divulge how they got the figs into the Fig Rolls. Chapters: Chronology — Picture Credits — Acknowledgements — Preface — Brothers and Friends — Fire, Revolution – and Cream Crackers! — The Figs in the Fig Rolls — From Family Firm to National Stage — On the Move – A New Home in Tallaght — Jacob’s in Literature — Partners / Directors of W. & R. Jacob Co., Dublin — Short Bibliography. 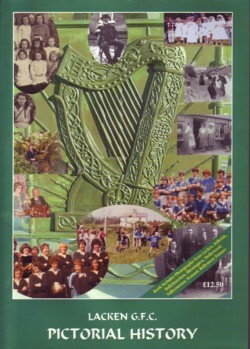 Extra #1: includes many illustrations, photographs, advertisements and a Family Tree.